Home HEMINGWAY, Ernest. 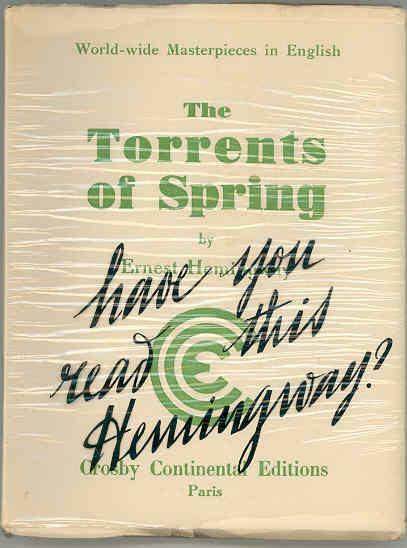 The Torrents of Spring. 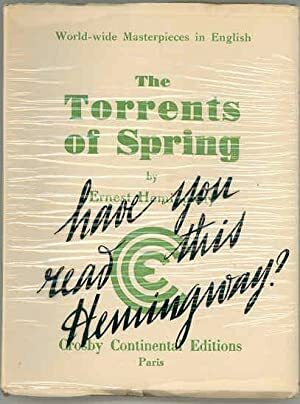 Title: The Torrents of Spring.